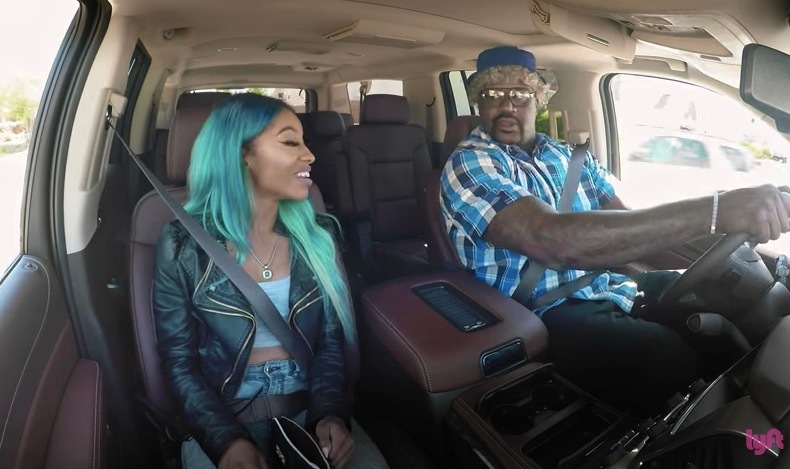 “I’ve come a long way since ‘Kazaam,’” says Shaquille O’Neal of his latest professional endeavor — moonlighting as a Lyft driver. The superstar NBA vet recently went undercover to drive unsuspecting Lyft users in Atlanta to their destinations. He pretended to be Jamaican, a Frenchman and an Atlanta Hawks hater, among other things to throw off unsuspecting passengers. After the big reveal, some passengers claimed to have been completely fooled, while others said they suspected that their driver might be the 7’1” basketball legend.